BSP supremo Mayawati today ridiculed the BJP’s “Sampark for Samarthan” programme, dubbing it as nothing but a photo-op with the high and the mighty. 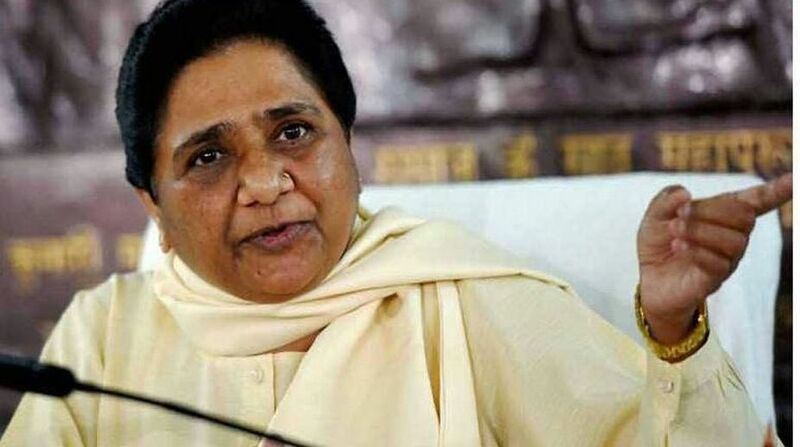 Mayawati’s criticism for the ruling BJP Contact for Support campaign comes on a day when the party broke its alliance with the PDP in Jammu and Kashmir. The programme is meant to reach out to political allies – as well as prominent people – ahead of the 2019 Lok Sabha election. “The programme is nothing but a photo-op by BJP stalwarts with only the prominent people,” she said in a statement here. 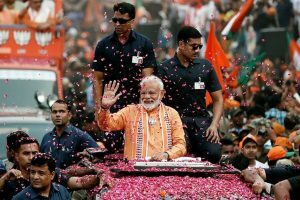 While launching the programme recently, the Bharatiya Janata Party had said it planned to reach out to one lakh personalities from various fields and explain to them the achievements of the NDA government ahead of the 2019 polls. Mayawati’s Bahujan Samaj Party said such a programme was an insult to the poor. “It amounts to insulting the poor, the farmers, the labourers and the villagers who constitute the real India,” she said, adding that the BJP government does not bother for them. As part of the BJP outreach, senior party leaders are meeting people who can influence the public. These include film stars, sportspersons and religious leaders. BJP president Amit Shah has also met allies Shiromani Akali Dal and Shiv Sena under the programme. Mayawati slammed the Centre for not curtailing the price of petrol and diesel, describing it as its “anti-poor, anti-people policy”.